The national launch of the Chinese language version of the Core Humanitarian Standard was held in Beijing, China on 25-26 May 2017. 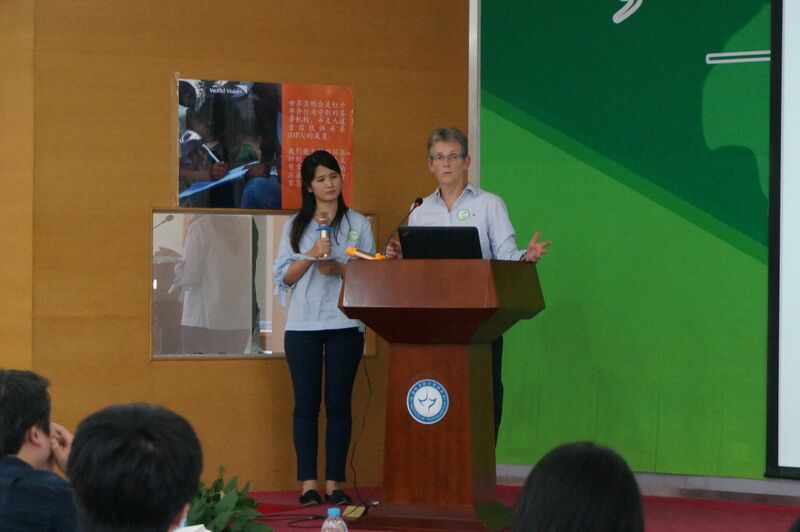 The event was hosted by the Institute of Psychology of the Chinese Academy of Sciences, in collaboration with Oxfam Hong Kong and World Vision China. 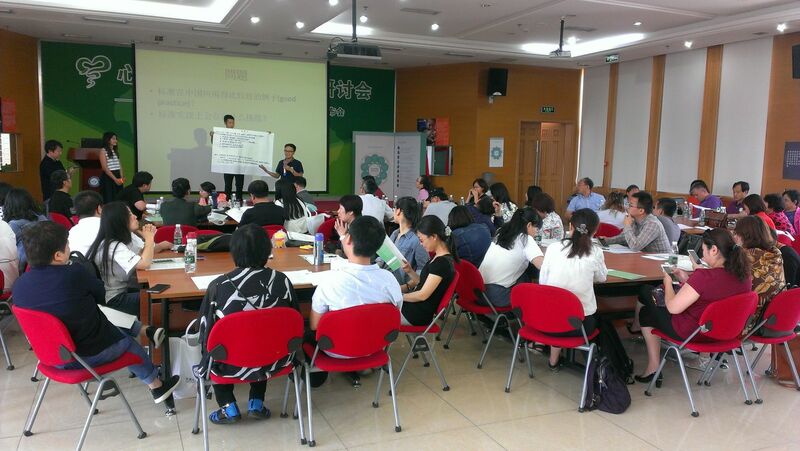 As part of the 2017 International Psychosocial Support Symposium, the CHS was introduced to national and local level stakeholders working in the field of disaster management in China, and experiences were shared about its application. Jamo Huddle, Director for Humanitarian DME and Accountability from World Vision International, gave a key speech at the opening ceremony. Around 120 participants from the government, academia, INGOs, local foundations and CSOs, as well as the media joined the event. Download the CHS in Chinese. Download the Guidance Notes and Indicators in Chinese.